When Olympian, All-American and former United States Congressman Jim Ryun speaks from experience about dreaming big and how failures can guide you to your true gifting, you can't help but be inspired. Especially when you know a little bit about his remarkable life's journey. That journey has led him from being cut from the church baseball team to being rated by ESPN as the number one high school athlete of all time, beating Tiger Woods and LeBron James. 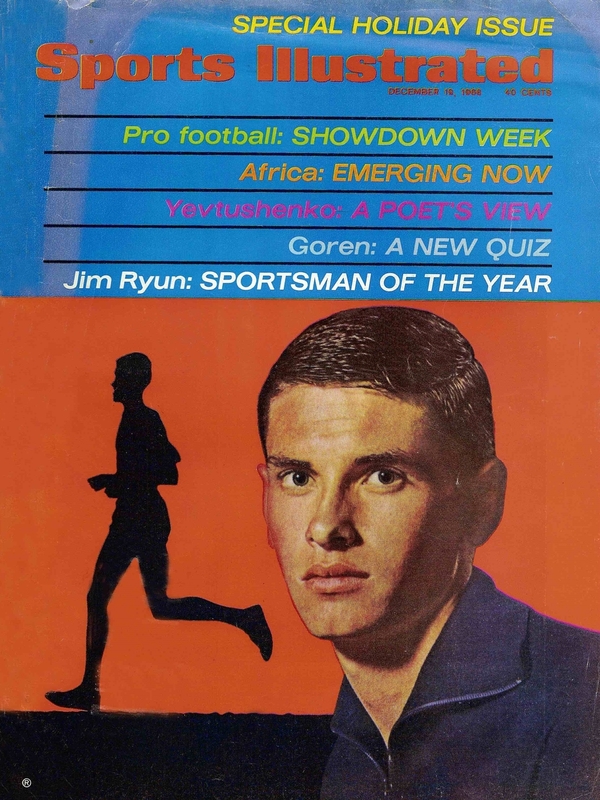 Jim represented the United States of America on three Olympic teams and held numerous world records in the mile, 1500 meters, 800 meters and 880 yards. 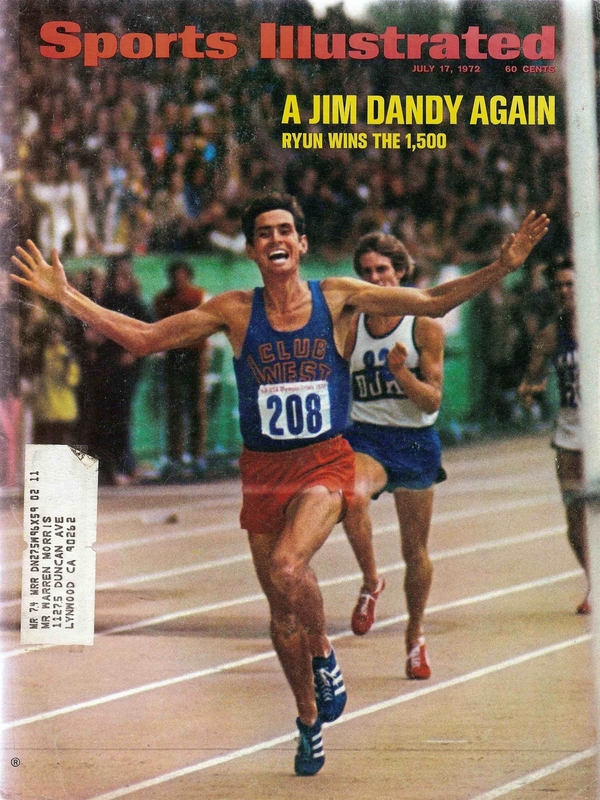 He was the first high school boy to run the mile in under 4 minutes in June, 1964. His achievements to this day garner media attention, having begun with ABC’s Wide World of Sports and the Today Show, continuing with appearances on Fox News, ESPN, and the 700 Club. He has been on the cover of Sports Illustrated 7 times, Newsweek, Runners’s World, Parade Magazine, and featured in many newspaper and magazine articles pertaining to his running career as well as his expertise as a former United States Congressman. Over the last 50 years he has spoken to thousands at various conferences, workshops, clinics, running camps, churches, prayer breakfasts, men’s conferences, and political meetings. He is a frequent contributor to various publications. He has authored a number of books with his sons, the most recent, Courage to Run, is a 60 day devotional reflecting on his life as an athlete, parent, and Congressman.